Sash! is a German DJ / producer team, fronted by Sascha Lappessen (born 10 June 1970, Nettetal, Germany), who works in the recording studio with Ralf Kappmeier and Thomas “Alisson” Lüdke. They have sold over 17 million albums worldwide and earned more than 65 Gold and Platinum awards. 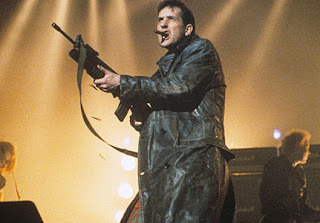 The KLF, also known as The Justified Ancients of Mu Mu (which was often abbreviated to The JAMs), The Timelords and other names, were one of the seminal bands from the British acid house movement during the late 1980s and early 1990s. 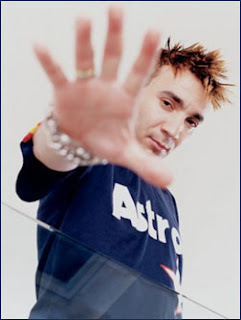 Darren Tate (born 22 October 1972, London) is an record producer and club DJ. Like many of his fellow DJs, Tate has used a large number of pseudonyms. 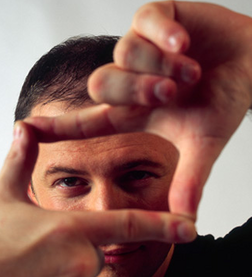 His first project was a joint effort with Judge Jules in 2000. Faithless are a British electronica band. While they are mostly famous for their dance songs (“Insomnia” “God Is A DJ” and “We Come 1”), they have produced albums which offer a blend of styles. 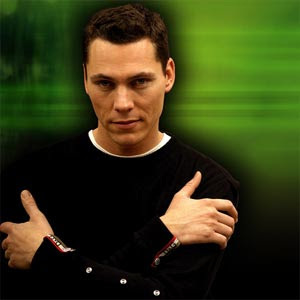 Tiësto (born as Tijs Michiel Verwest) on January 17, 1969 in Breda, North Brabant, Netherlands) is a Dutch trance DJ and record producer. He has become one of the world’s most famous people in the trance and electronic dance music scenes. 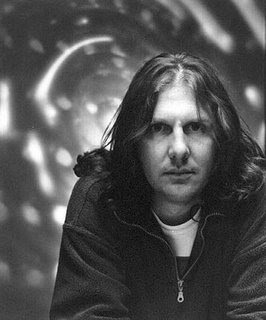 DJ Sammy (born Samuel Bouriah, 19 October 1969, Majorca, Spain) is a dance music DJ. He has had five Top 10 hits. He is most popularly known for his cover of Bryan Adams “Heaven”, the “Heaven (Candlelight Mix)”, Rise Again and a cover of Don Henley’s The Boys of Summer.